Nine dairy farms, businesses and partnerships were recognized at the fifth annual U.S. Dairy Sustainability Awards on May 11. 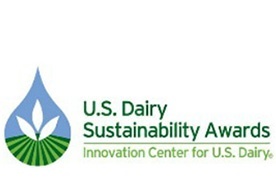 The judges, composed of experts throughout the dairy community, evaluated the nominees’ sustainability practices based on their economic, environmental and community impact. 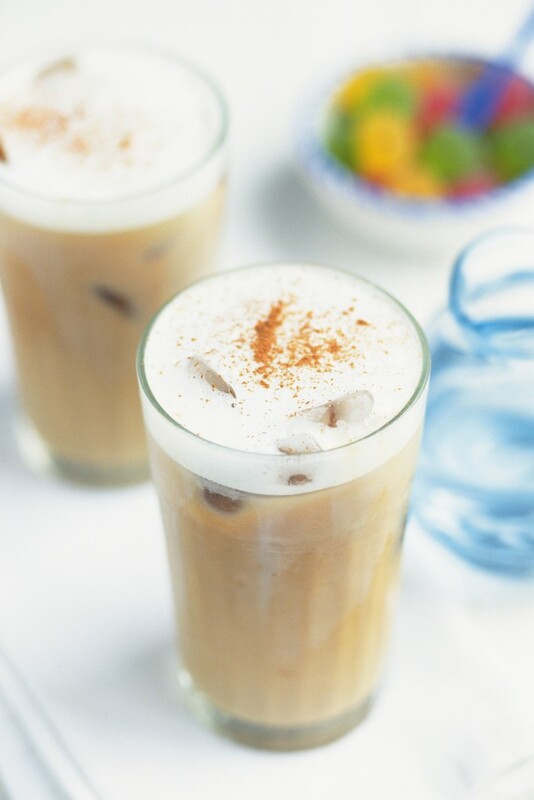 Food companies are moving away from their traditionally sweet cultured dairy products to explore new flavor combinations. Whether it’s a new product line or a switch in demand focus, savory flavors for yogurt, cream cheese and dips are making increased appearances in grocery stores, according to Dairy Foods. 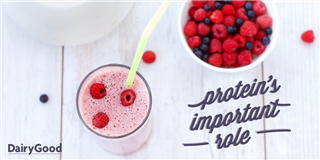 Consumers have many reasons to crave protein. One common and understandable perception featured by nutrition research specialist Mickey Rubin on DairyGood is that an energy boost is near the top of the list. However, while protein offers many benefits, energy is not foremost among them.